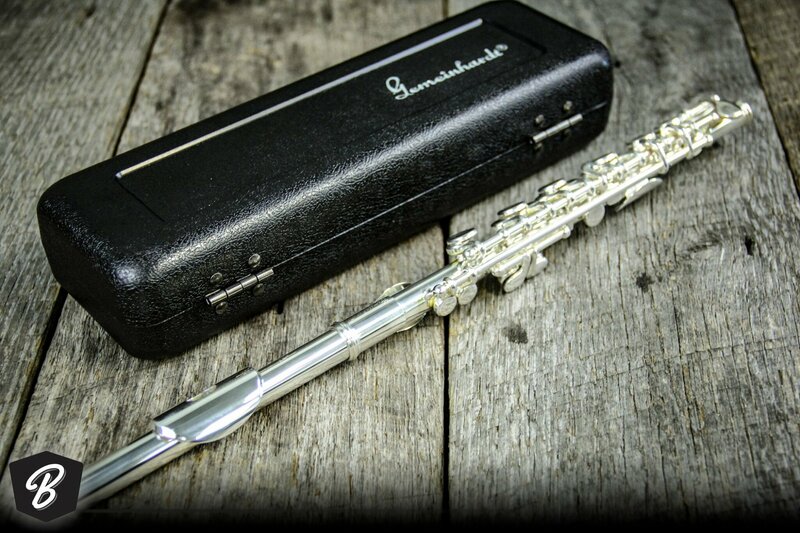 Gemeinhardt 4SP Piccolo with silver-plated body and headjoint The Gemeinhardt 4SP piccolo is all silver-plated and features a conical bore design. A classic choice for marching or concert ensembles, the 4SP offers a bright sounds with crisp articulation. The metal piccolo design has the attributes of a silver-plated instrument to ensure durability and ease of care and maintenance as well as incredible projection. All Gemeinhardt 4SP piccolos are made by Gemeinhardt in Elkhart, Indiana.